If it’s worth building once, it’s worth repeating, right? And if I’m going to repeat it, why not take the extra step and keep it DRY by creating a customizable plugin? 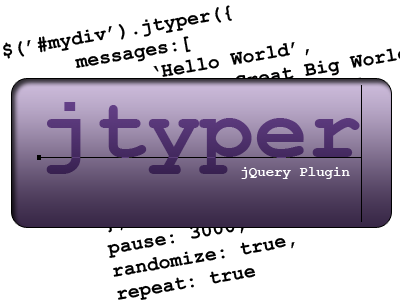 Here is the making of the jQuery plugin: jtyper.